C.H.I. 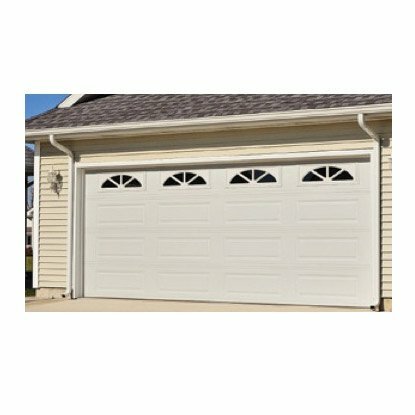 seamlessly balances practicality and style with the 2240 house garage door. 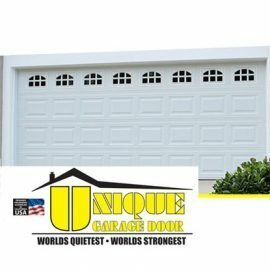 Using the contrasting texture of steel and the pattern of wood grain, we’ve created a new garage door deserving of your home. 18” or 21” high by width of door. 24 gauge deep-draw quality steel. Hot dipped galvanized G40 coating. 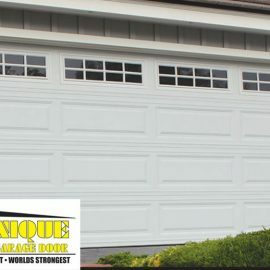 Exterior: polyester primer and topcoat available in white, brown, almond, sandstone or evergreen. Interior: white polyester primer and top coat. Woodgrain textured, raised panel embossed. 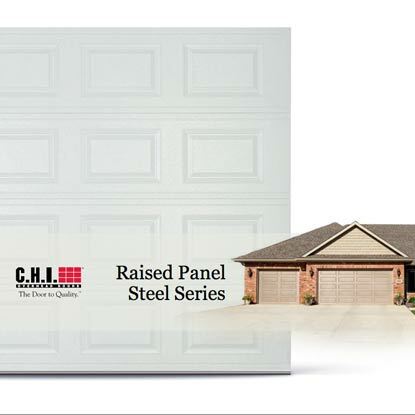 Wrap-around style, 20 gauge galvanized steel, full height of section. Secured to inside rails using Tab-Lock system and interlocked to face of section. 20 gauge galvanized steel full height of section. Secured to inside rails using Tab-Lock system and secured to face of section with industrial adhesive. Vertical Tracks: Vertical Tracks: Roll-formed 17 gauge galvanized steel for doors through 8′-0″in height. Doors over 8’-0” through 10’-0” will be 16 gauge track. Doors exceeding 10’-0” in height will be 14 gauge track. Tracks to be mounted with track brackets (bolted or riveted to track) and lag -bolted to jamb. Tracks are adjustable (if bolted) to ensure weather -tight fit. Horizontal Tracks:Roll-formed 16 gauge galvanized steel for doors through 10’-0” in height. Doors over 10’-0” will be 14 gauge track. Tracks are reinforced with angle (min 14 gauge) according to door size and weight. Horizontal Tracks: Roll-formed 16 gauge galvanized steel for doors through 10’-0” in height. Doors over 10’- 0” will be 14 gauge track. Tracks are reinforced with angle (min 14 gauge) according to door size and weight. Graduated heavy duty hinges (min 14 gauge), top fixtures (min 14 gauge) and bottom fixtures (min 13 gauge) are made of galvanized steel. Rollers have 10 ball bearings with casehardened steel tire on a solid steel shaft. Oil tempered torsion springs are mounted on a cross-header shaft supported by galvanized steel ball bearing end plates and center bracket(s). 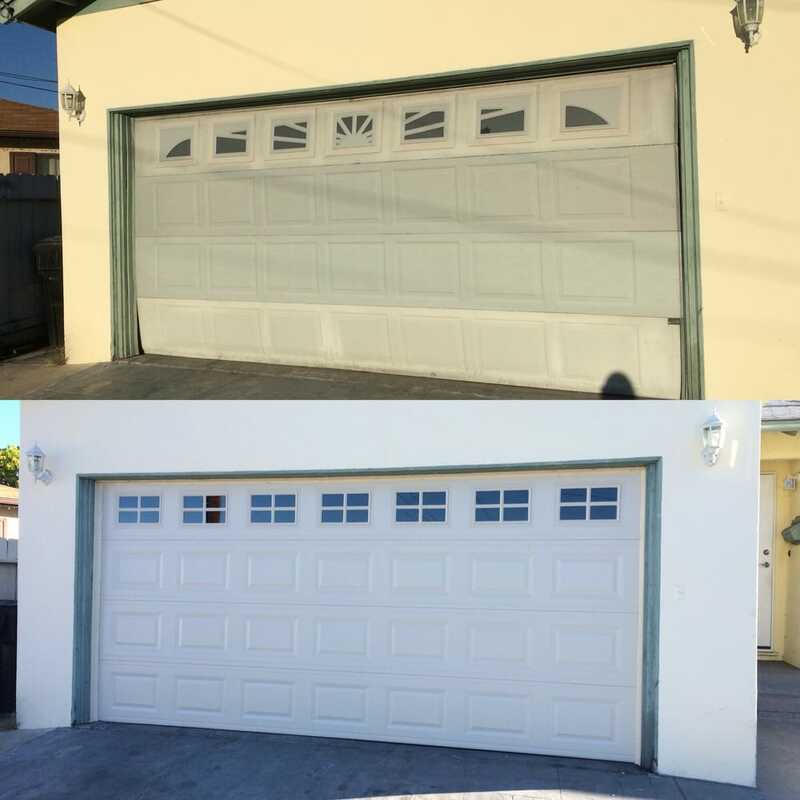 Springs are custom designed for exact door weight, size and trajectory in accordance with current ANSI 102 standards for a minimum of 10,000 cycles. Counterbalance is transferred through galvanized aircraft quality cables secured to bottom of door. Galvanized trussing provided according to door size and design. Double contact vinyl floor seal full width of door. Optional header and jamb seals. Optional inside side lock or outside center lock with automatic latch. 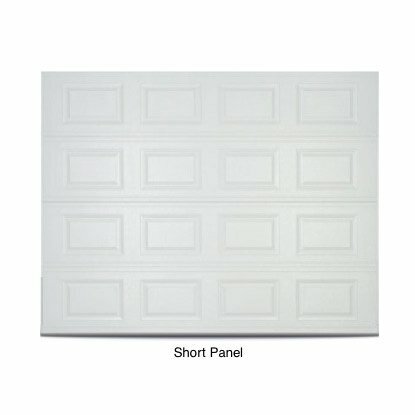 Optional 7/16” insulated, obscure, tinted or 1/8” designer glass. 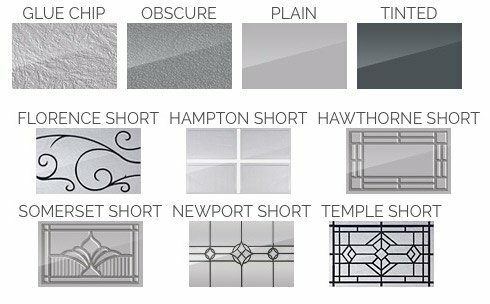 Lites can be provided with decorative glass or decorative inserts.